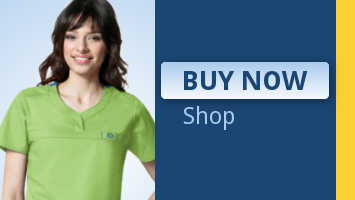 When you shop at Uniform Destination, you are guaranteed low prices without sacrificing quality or range of style. We carry a wide variety of products catered to meet the needs of medical professionals including shoes, stethoscopes and surgical caps. 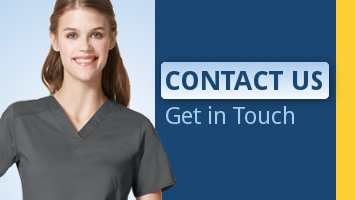 With over 50 locations nationwide, we are your Uniform Destination!